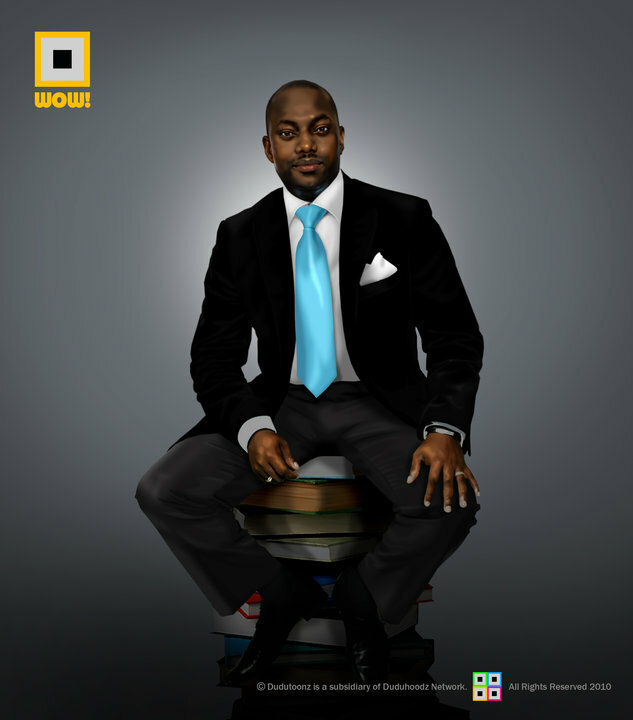 Oluwafeolami Durotoye was born on May 12, 1971. His place of birth is Ibadan, in the South-Western part of Nigeria. His parents are Sisi Addy and Bros Toks. Fela also has a brother and a sister. Fela is a Christian by religion. He is married to Tara Durotoye,a celebrity make-up artist and the woman behind House of Tara (a leading beauty company in Nigeria). He has three sons namely; Mobolurin, Demilade, and Morolaoluwa. • Moremi High School (1981-1986). In school, he was a soloist and played keyboards in the band “The Midwaves.” The group was a top-rated on at that time in the town. • Master of Philosophy Degree (M.Phil) in Strategic Management He is also a graduate of the Kennedy School of Government at the prestigious Harvard University (USA). When he studied there, he founded “The Pool Bar.” After Oluwafeolami received his M.B.A, he transferred from Ventures & Trusts to Phillips Consulting (1998). The company deals with management consulting and training. There Fela became the head of the Customer Service Group, and he held the post until 2000. Mr Durotoye was in charge of the Customer Service Management training in institutions as Diamond Bank, Chartered Bank, and Societe Generale Bank of Nigeria. 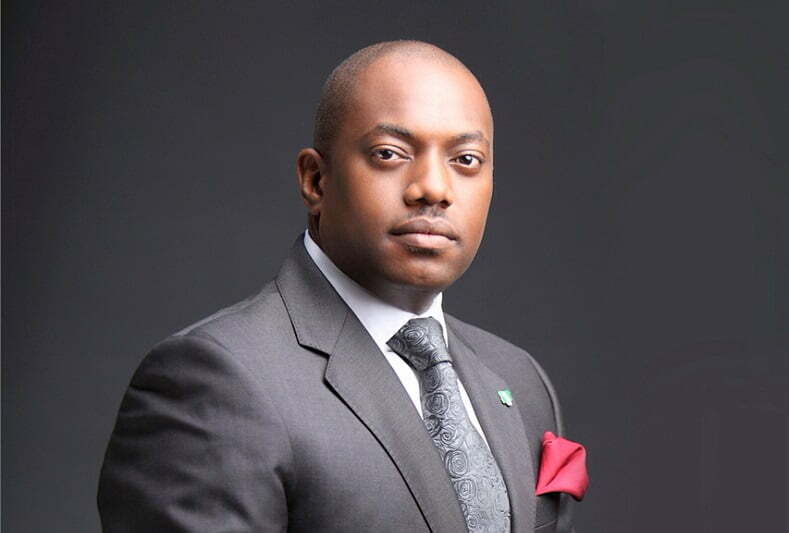 As at today, Fela Durotoye occupies the post of the Chief Executive Officer in Visible Impact - a social organization established to solve social and environmental problems and limitations. The goal is to create super- achievers and responsible leaders, organize corporate organizations into global leaders of the market, and responsible corporate citizens. Aside from this, the team helps the government to develop blueprints and programmes for creating a thriving environment for people to do great things. One of his creation is the 'Gemstone Nation 2025' which was established in 2012. The Gemstone Nation Builders Foundation’s aim is to inspire, empower, motivate, and uplift leaders from every level in the society. The youths will be encouraged to get involved in the process of Nigeria transformation into the world’s most suitable nation to live in by 2025. The Foundation creates a platform for encouraging and empowering Nigerians to have and chase their dreams. His clients in the Banking & Investment sector include: Access Bank, GTBank, First Bank, Zenith Bank, First City Monument Bank, Diamond Bank, Fidelity Bank, United Bank for Africa, Skye Bank, Stanbic IBTC Bank and Standard Chartered Bank, ARM Investment Management, Vetiva Asset and Management Ltd, Cordros Capital. His clients in the Oil and Gas sector include: Shell Petroleum Development Corporation, Oando, Total, Addaxx Petroleum, Masters Energy, Bell Oil and Gas and Nigerian Liquefied Natural Gas Company NLNG. In the telecommunications sector, his clients include: Airtel, MTN, Etisalat and Multichoice Nigeria. In the public sector, his clients include Eko Electricity Development Company (EKEDC), Benin Electricity Development Company (BEDC), African Finance Corporation, The European Union (EU Nigeria office), The Economic Community of West African States(ECOWAS) as well as the state governments of Lagos, Oyo, Kwara, Abia, Anambra, Bayelsa, Rivers, Ondo and Ekiti. In the Manufacturing industry his clients include, Peugeot Automobiles, Printserve, Lafarge, Procter and Gamble, Unilever, Nestle, Sanofi Aventis and Pfizer. With all these honours ascribed to him, his net worth is currently unknown. He's known for motivational speaking in Nigeria and he recently aspires to become Nigeria's president from 2019!